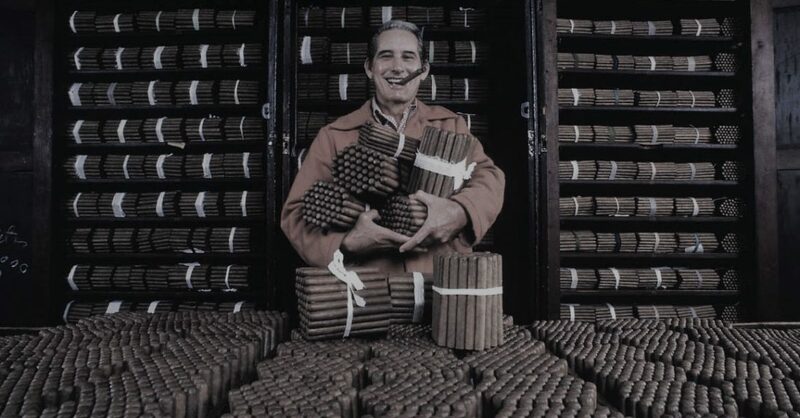 Specialist Tobacconists, Wine Merchants, Newsagents, Convenience stores, Hotels, Restaurants, Bars, Clubs. to meet the needs of each venue and its customers. 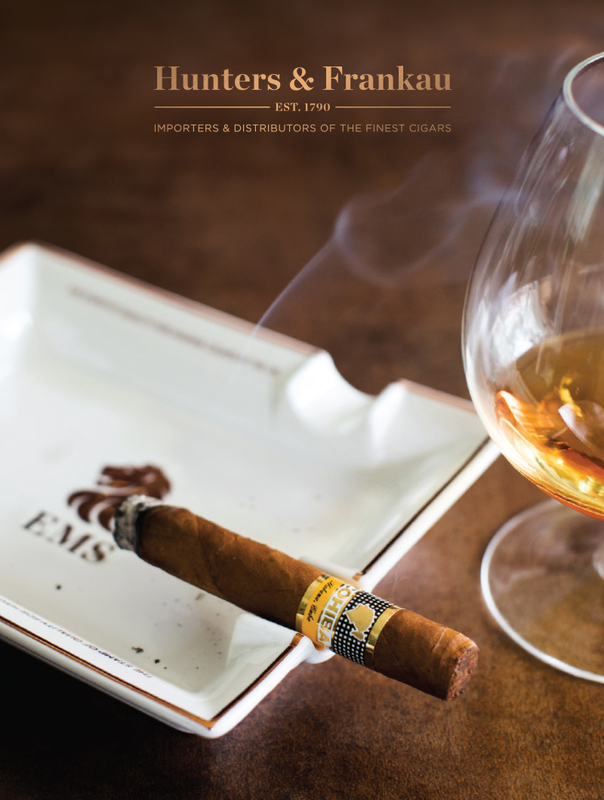 If you would like more information on any of our products and services, or are interested in becoming a cigar stockist please download our company brochure and/or contact us using the details below. We would be delighted to hear from you.